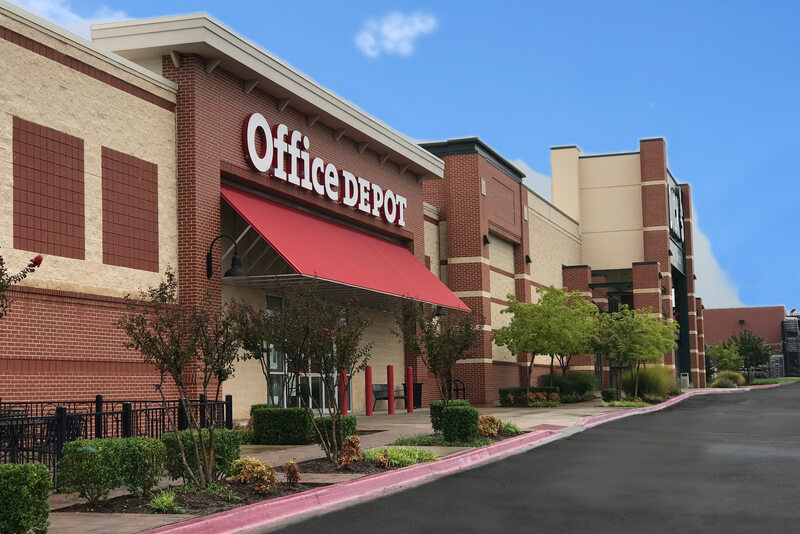 A leading provider of business services and supplies, products and technology solutions, Office Depot offers its customers the tools and resources they need to focus on their passion of starting, growing and running their business. The company was incorporated in 1986 with the opening of its first retail store in Fort Lauderdale, Florida. Mon-Fri: 8:00 a.m. – 9:00 p.m. Sat: 9:00 a.m. – 9:00 p.m.